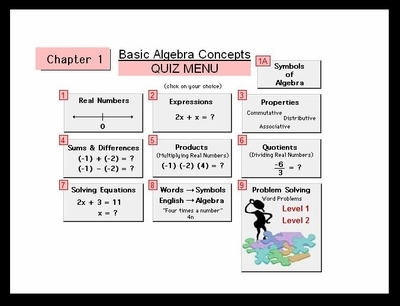 Students access the quizzes from the menu of choices. 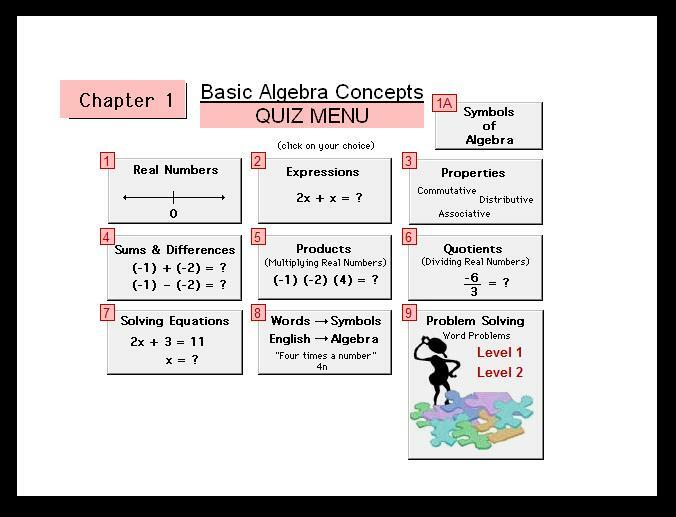 Use the quizzes for placement purposes or to test proficiency before or after student has worked through the learning sections. Quizzes are short - 20-30 minutes with a score that is recorded onto the LMS (Learning Management System).